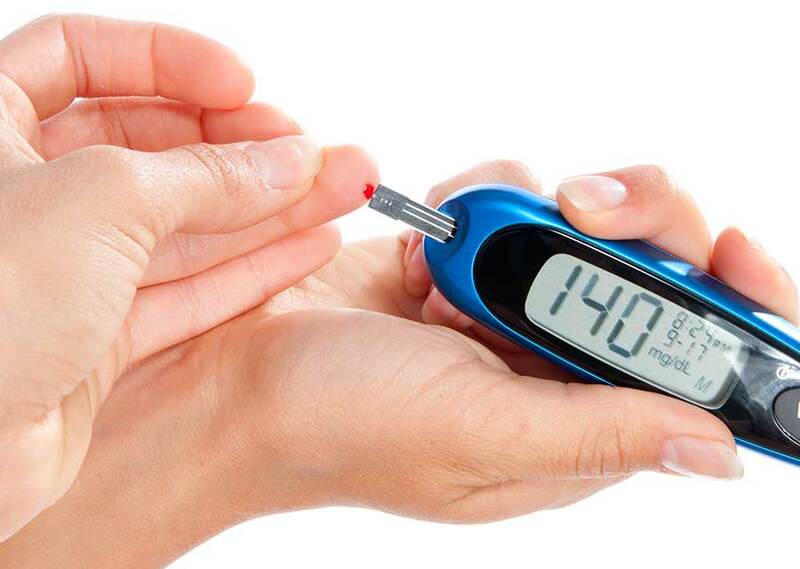 When you come to our office, be sure to let us know if you're being treated for, or are at risk of developing diabetes. 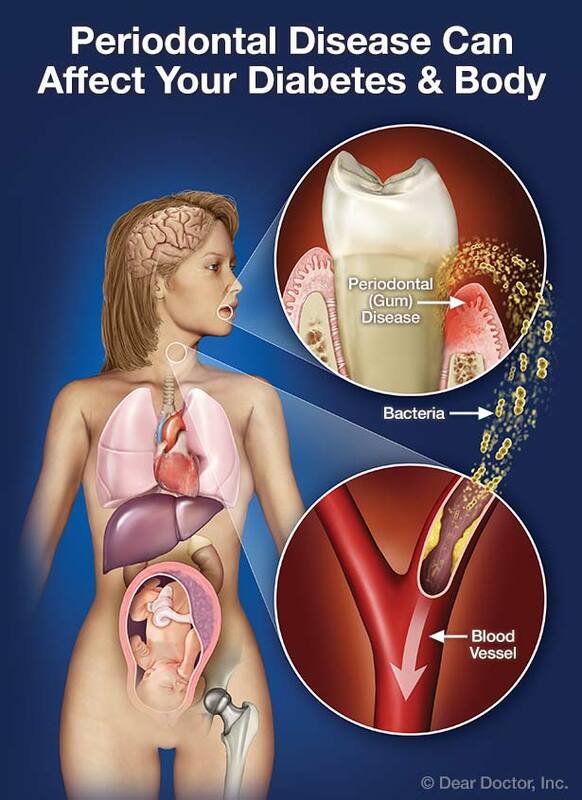 And if you are managing the disease, remember that it's more important than ever to maintain good oral health. Just ask us how — we're here to help.